Wonders which are the techniques trends that are likely to have a significant impact on organization in the year 2015? Excelentcontent team has identified 3 such techniques that a company should not ignore. However, it is not necessary that companies follow all of these trends at the same rate, but a company do need to look to grow their business. Mentioned below are the 3 latest techniques that companies may need to look to make business more fruitful in the year 2015. Search engine Optimization (SEO):- Setting up an e-commerce website is one of the good ways to start a business. In order to make business grow, SEO can be very effective solution for any type of business. E-Mail Marketing:- E-Mail Marketing is perhaps the most under-utilized technique to increase traffic or sales. Let’s take an example, say you have developed a new website and make only 5 sales in a day; after few months you will have acquired 900 customers! If you are able to convince only 10 % of your clients to return back to you, and each of those customers make a purchase once every 3 month, this implies you can make a 30 extra sales every month. 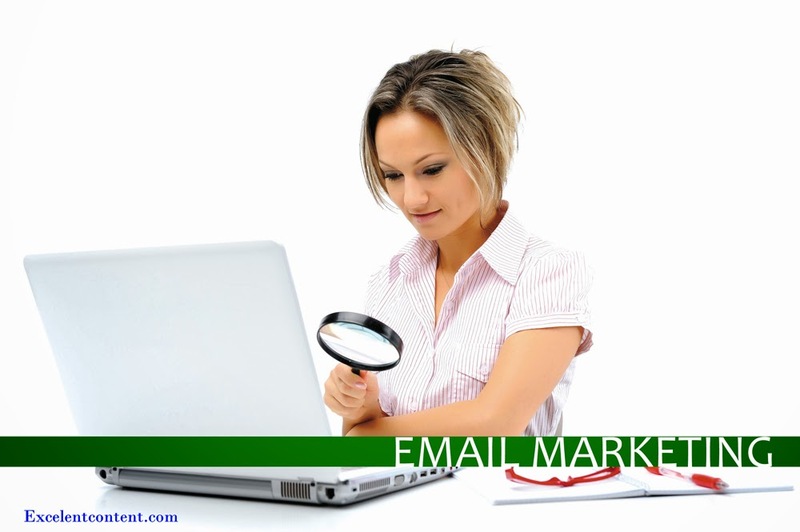 By using e-mail marketing, one could definitely increase sales directly by 66% right away! Don’t you believe? Give a try to this technique and you will be surprised to see the result. Affiliate Programs: - If you sell a well-known product and can afford to give best deals and discount, working with an affiliate network can be very effective to grow your business rapidly. To focus more to this point, affiliate networks are the ones who have their own database of affiliates and have large mailing list and can provide a lot of traffic to your website. Did you like the post? We hope you did, and we hope it will help you to grow your business at fast pace. You may also like to :- Website design and development Services at cheap price.